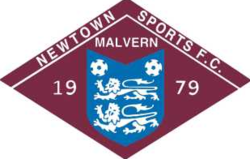 Malvern's biggest Charter Standard Community Club, providing opportunities for Girls and Boys, irrespective of skill, to play our national sport. Our programs are designed to support kids in learning to love the sport of football and to develop a positive self esteem along with a basis for future success in football and in life. Please contact Andy for details.